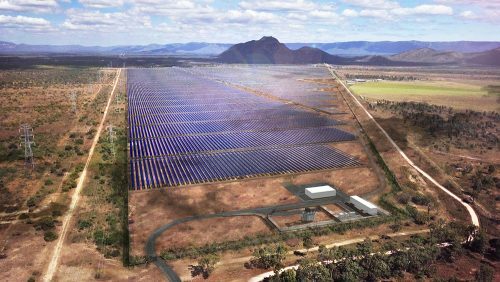 Institutional Investors in solar have had some great news this week as NAB’s Low Carbon Shared Portfolio represents a $200m pool of loans to renewable projects – so it’s a fantastic way to invest in clean energy in Australia. 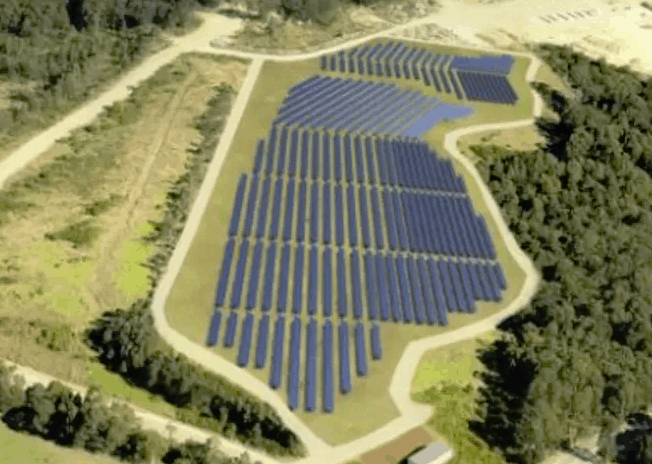 The portfolio allows the public to support large-scale solar and wind farms which they weren’t previously able to do. “The Low Carbon Shared Portfolio creates an opportunity for institutional investors to participate in the renewable energy sector even though they may not be able to enter into individual project financing transactions,” Richard Lovell from the Clean Energy Finance Corporation said. NAB have advised that the seven projects in the Low Carbon Shared Portfolio represent 2.5 million tonnes of displaced CO2 emissions – the equivalent to 350,000 Australian households (i.e. a very significant amount). According to the Fifth Estate, all seven loans in the Low Carbon Shared Portfolio are in Australian dollars and all have a remaining tenor of at least 15 months. The loan portfolio has an expected weighted average life of 3.2 years. NAB will retain at least 25 per cent of each low carbon loan on its own balance sheet and will manage the loans for the shared portfolio. If NAB exits a particular loan, the shared portfolio will also divest. Redback Solar news – Brisbane based solar tech startup Redback Technologies has raised $7m in capital from the Clean Energy Innovation Fund. The company will use the investment to expand its R&D, improve its ‘smart software suite’ and hire more staff. Dynamic Business are reporting that the Clean Energy Innovation Fund (a partnership between the Clean Energy Finance Corporation (CEFC) and the Australian Renewable Energy Agency (ARENA)) has invested $5 million USD (approximately $6.43 million AUD) into Redback Technologies. Around the same time, Right Click Capital’s Growth Fund has invested $2m USD (~$2.57 million AUD) into Redback along with offering their specialised experience to assist in Redback’s planned expansion into the Asia-Pacific region. The Right Click Capital Growth Fund, as per their website, have ‘deep experience starting and scaling technology businesses’ and are looking to back ‘ambitious technology businesses’ so it looks like a perfect fit. Founder and MD of Redback Technologies, Richard Livingston, was excited about the investment and spoke about the impact it would have on stimulating Redback Technology’s products, software, and expansion. 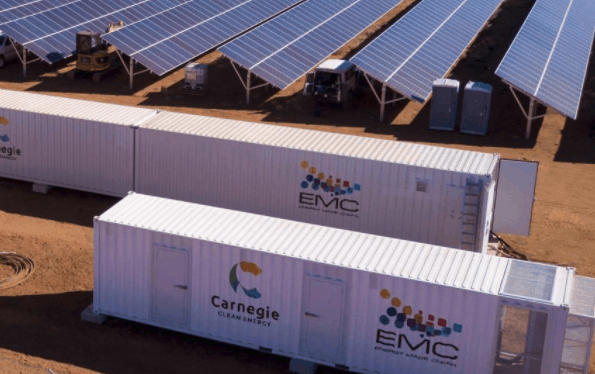 “This investment will enable us to further develop our next generation energy intelligence platform and devices and further cement our vision to ensure Australian households and businesses are entirely powered by renewables.” Livingston was quoted as saying. 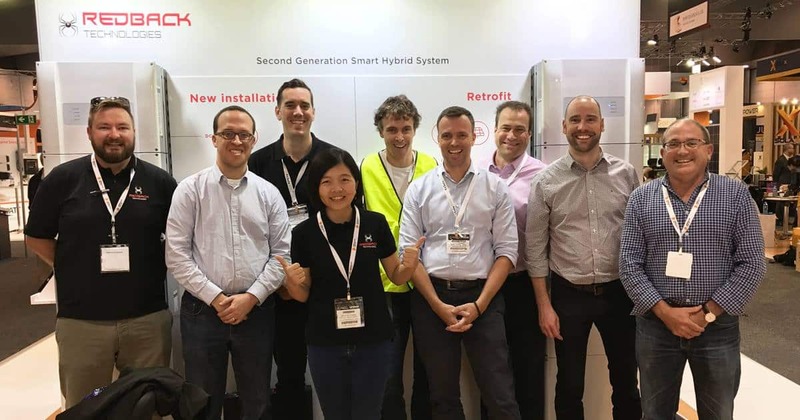 Redback Technologies launched the Redback Smart Hybrid System with EnergyAustralia early last month – with a ‘normal household’ with usage of 8000kWh / year to save around $1,500 a year with the system (4.9kW solar array and 3.3kWh battery). They received $9.3 million from EnergyAustralia last year for this – seeing Redback’s Generation 2 Smart Hybrid System offered to EnergyAustralia’s 1.7 million customers in Victoria, NSW, QLD, the ACT, and South Australia. It’s obvious that Redback have a fantastic team and product – they’re growing rapidly and multiple teams have invested in them – we’re excited to see where these Brisbane locals end up!